R&D is Sinerga’s driving force and the key for its competitiveness. 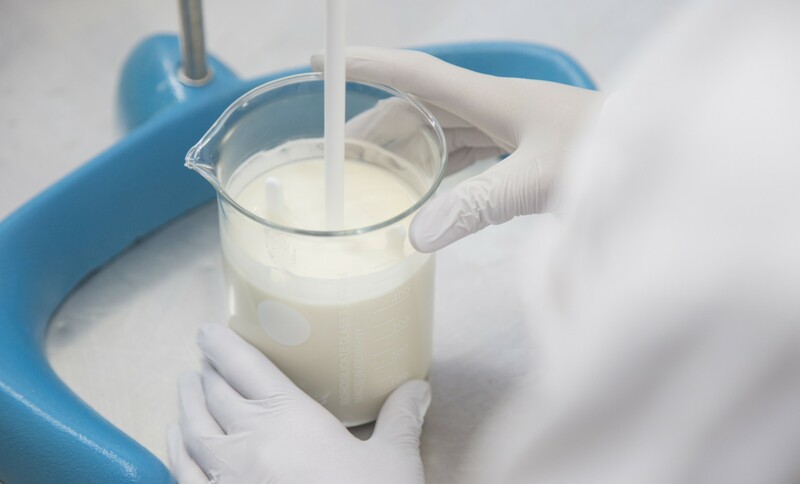 Our Research Centre is unique: it combines all the knowledge and expertise of the cosmetic world, from the development of a raw material to the creation of a finished product. Our R&D Lab consists in a team of highly qualified technologists: science graduates, selected to ensure a wide range of skills (degree in Chemistry, Pharmacy, Biotechnology and Biology) and a high degree of specialization. Finished Formulation: research and development of innovative formulations and technologies in the cosmetic and dermo-pharmaceutical fields. Raw Material: research and development of new cosmetic ingredients for international distribution or exclusive sale. 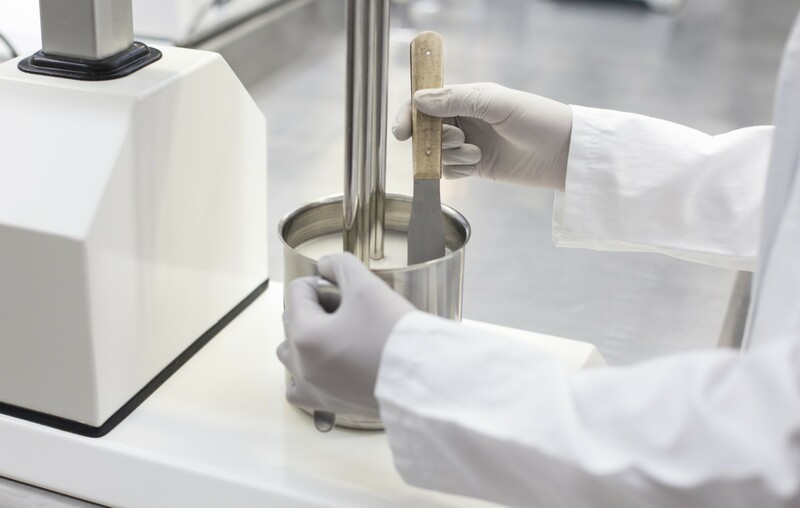 Scientific know-how: Thanks to the continuous participation in conferences, updating courses and specialized training, our R&D Lab is constantly updated in the formulation and raw materials' field at a worldwide level. Scientific Board: Our Research Center constantly collaborates with a team of professionals in biology, phytocosmetology, dermatology for the implementation of analysis, clinical tests, and for the development of product’s rationals. Market scenario: The Sinerga Trends Lab periodically updates our Research Center on the latest socio-cultural trends and demands among the final consumers in international markets.